We recently went to number 10 Downing Street to talk to Lord Young about enterprise education. Here is some coverage of our visit in HEM Life, a Birmingham newspaper. 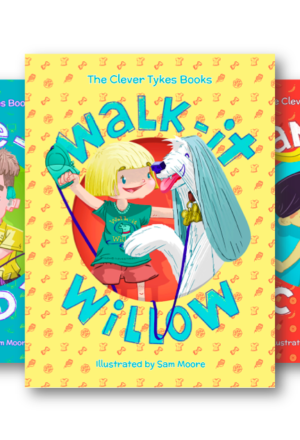 Clever Tykes video: What did you want to be when you grew up?